My skin has become unbearably dry and sensitive over the last few weeks making it very difficult to keep my skin soft and smooth. Luckily, I was contacted by a wonderful local company named Malachite + Elephant asking if I would like to try out one of the cleansing oils they carry. 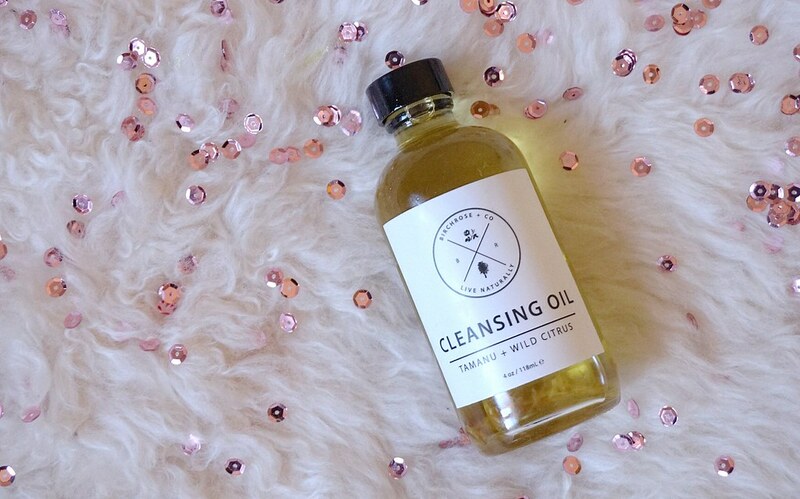 I was sent the Birchrose + co Cleansing Oil and I’ve been using it frequently over the last couple weeks. If you’d like to learn my thoughts on this product, please keep reading.